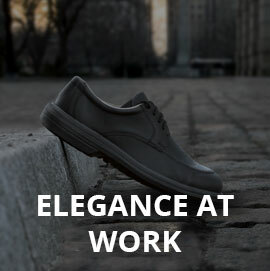 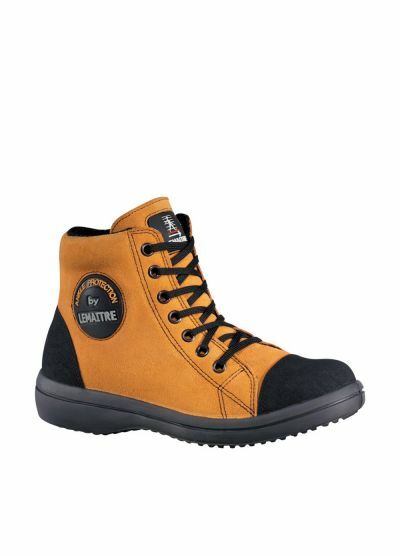 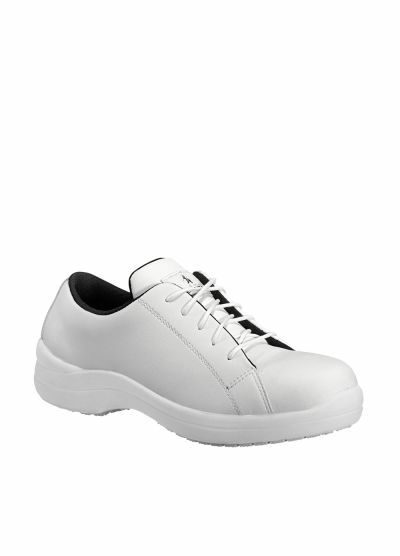 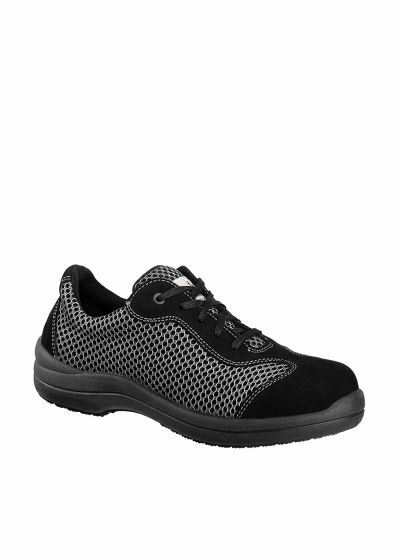 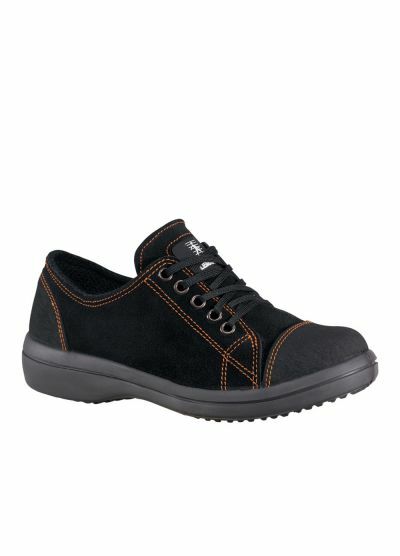 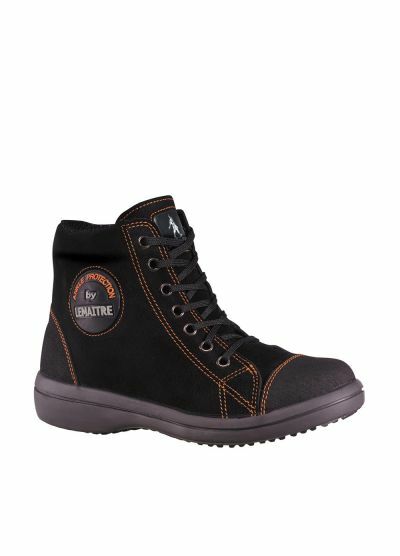 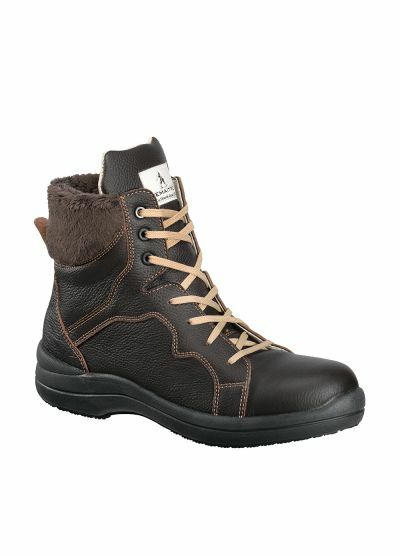 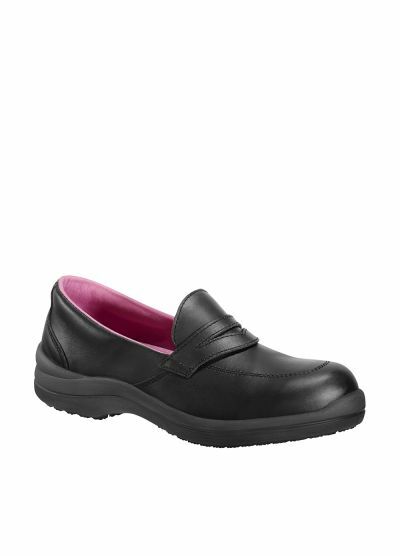 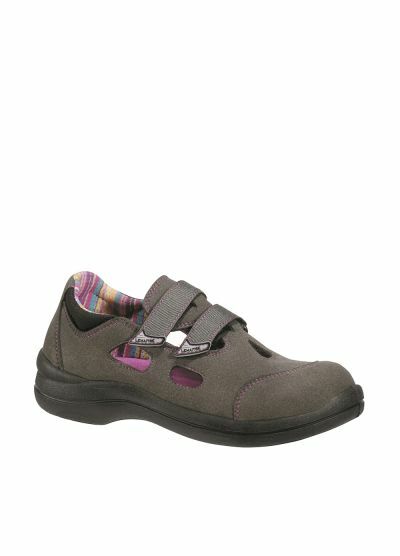 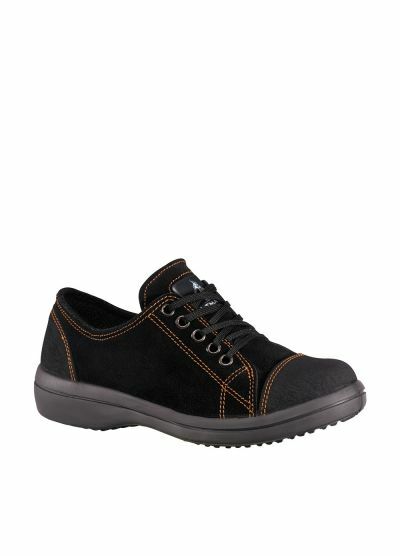 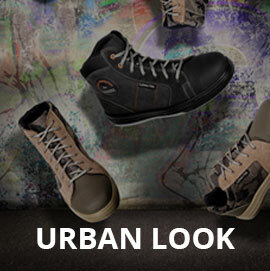 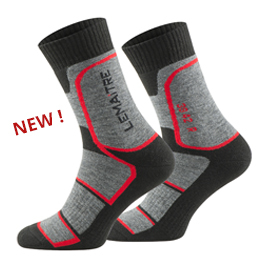 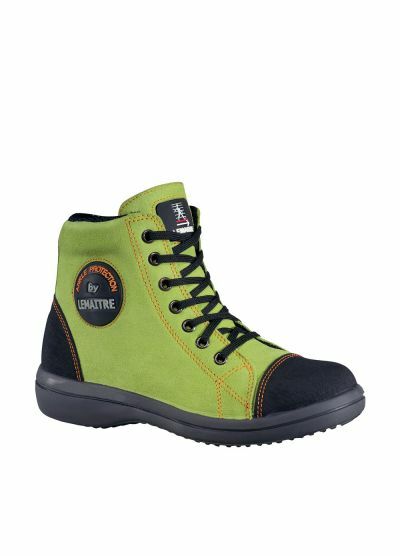 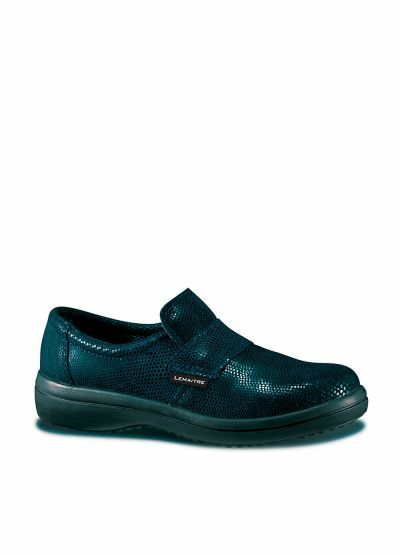 Safety shoes designed especially for them! 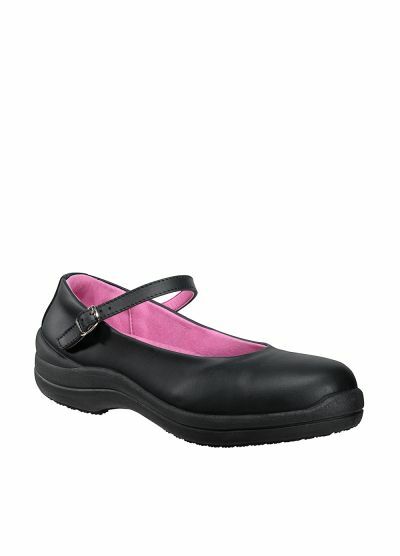 More and more in recent years, female users have been demanding elegant products that respect the morphology of their feet. 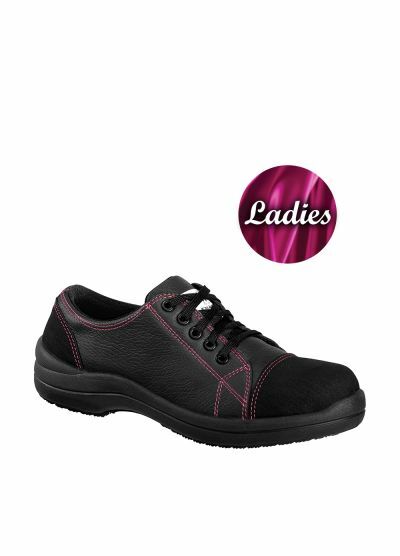 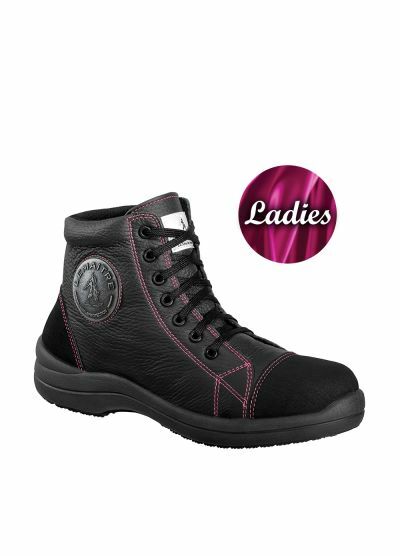 The LADIES collection takes into account the female fit in the world of safety, for your greater satisfaction, ladies!